I have an abundance of candy left over from Christmas!!! It makes it a little hard to try to be healthy when it is right there calling my name! 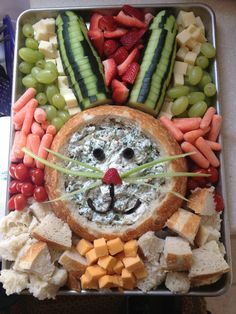 If you want to get creative and use some of that candy, here are a couple of ideas. I love this idea to make peppermint sugar cubes with candy canes! 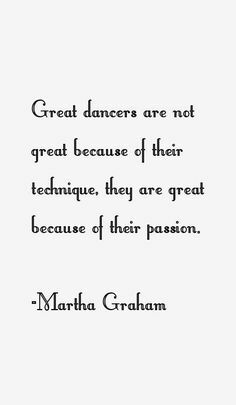 You can find the tutorial at Homework. 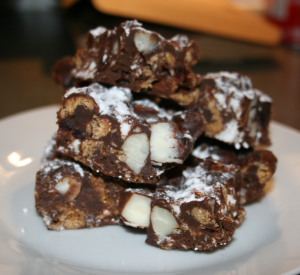 Chocolate and nuts and such a common gift at Christmas so here’s a great way to combine the two and make Rocky Road from Hef’s Kitchen. 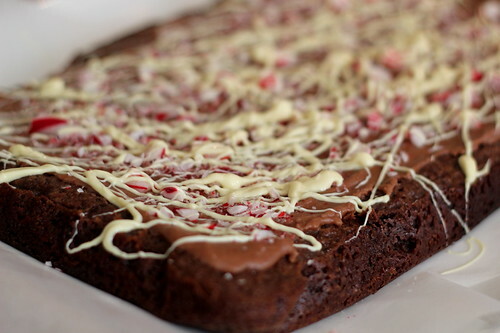 This Candy Cane Salted Brownie from Oh, Darling looks delicious! 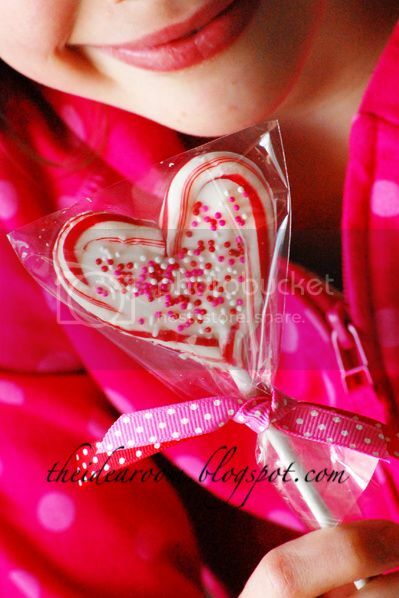 I made these adorable Candy Cane Hearts from The Idea Room last years as teacher’s gifts for Valentine’s Day!